As a premier real estate agent in Katy, Texas with over 25 years of experience, I’m here to provide you with all the resources and information you need to buy or sell real estate. I’ve been a Top Producer over 15 years and currently “#1 Listing TEAM” in the RE/MAX Grand office. 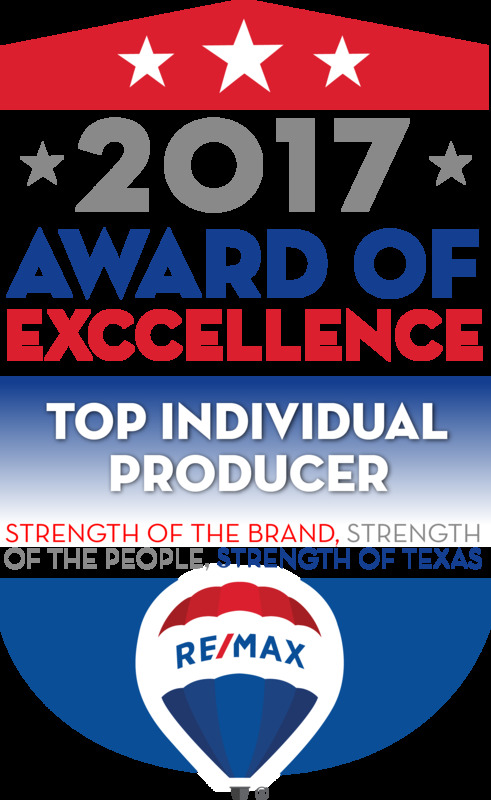 I've earned the REMAX Hall of Fame award and a Top Producer for the past 10 years. For seven years in a row (2011 – 2017), Five Star Professional Research has awarded me the Five Star Real Estate Agent Award. 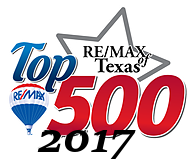 I work with buyers and sellers in Katy, West Houston, Cinco Ranch, Grand Lakes, Seven Meadows, Sugarland, Fulshear, Cypress and the surrounding areas and I’ve had extensive training in the latest real estate marketing strategies. I’m confident that I can offer you knowledge and tools most other agents can’t. Thanks and I look forward to earning all of your real estate needs!